It’s always amazing when a parent creates something for another parent because you know there was a lot of time, love, thought and energy behind it. This was most definitely the case with the crazy cool new app Goya-Move that I’ve partnered with for Redefining Dad. With 5 kids you can probably only begin to imagine what it’s like to get them off of their devices. When I was a kid I used to beg my parents to let me go outside and play football, basketball, baseball or ride bikes with my friends. Nowadays I have to beg my kids to get outside and play to keep them moving. We originally compromised on cell phones for them because we wanted to be able to stay in touch with them. 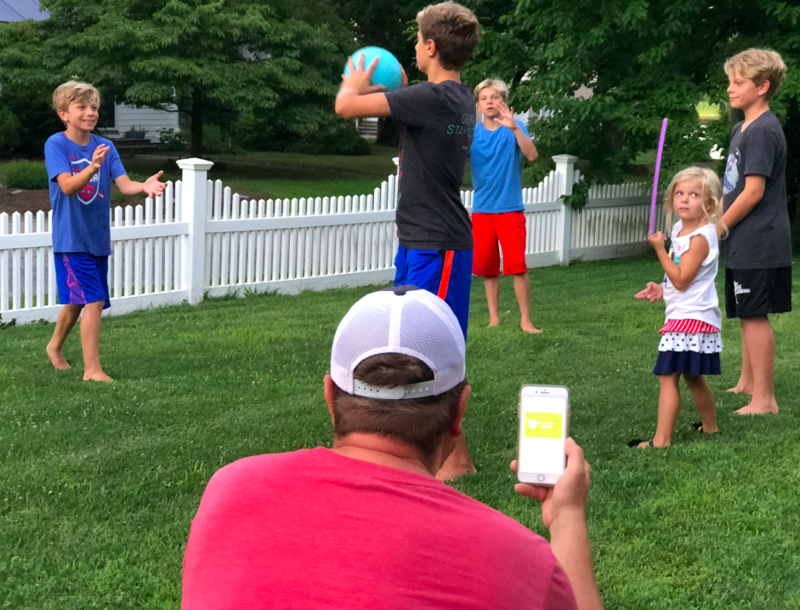 We didn’t think that they’d become obsessed with apps such as Fortnite, Pokemon Go!, Instagram, SnapChat, etc., but they are. My kids are good kids. They do great in school. That excel in sports. They have lots of friends and are polite, nice and kind. 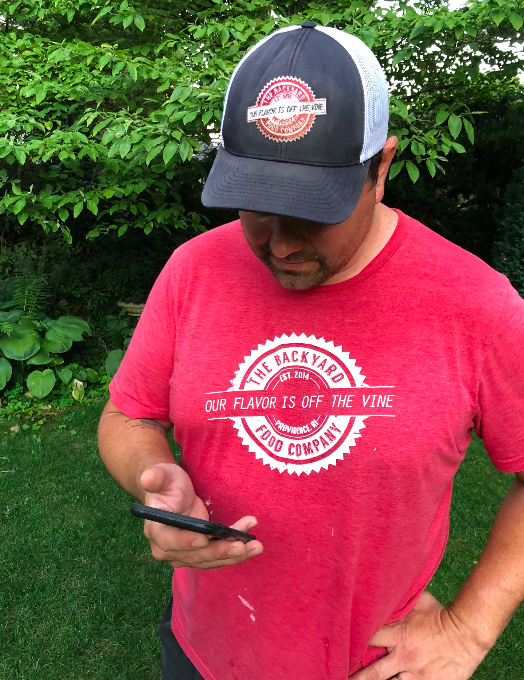 Punishing them by taking away their phones isn’t something I need to do, but I do need some help and assistance in getting them off their screens at times. Well, I’ve found some assistance through an app that is welcoming to the McClelland family! The Goya-Move app allows parents to have full control of their children’s screen time while getting the children out moving and playing again! 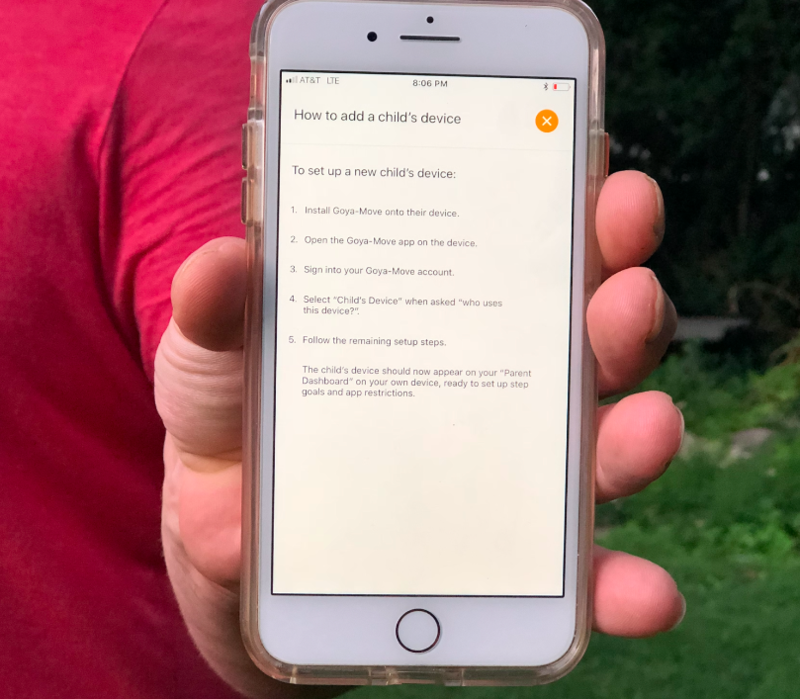 This first of its kind app enables parents to regroup with their child’s screen time by calling a “Technology Time-out.” And I’ll be honest, it’s a much needed one for kids and everyone right now in this day and age. Goya-Move aims to assist parents in managing their children’s screen time by setting activity goals all right through the app! And don’t worry about circumstances that arise that your kids don’t have control over or everyday activities and responsibilities for your kids, too! There are other options that Goya-Move offers, including setting up Black-Out times for homework, bed time, family dinners etc. Black out times override step goals and allow the parent to take control of their child’s screen. As you can see, Goya-Move has created a more reasonable way of dealing with screen time addiction and provides a goal obtainable method for children to learn about screen time moderation and teach them accountability. I’ve seen my sons work together and accomplish their “moving” goals before even thinking about logging onto their phones. This is exactly what I like to see. I love seeing them grab a football to go play outside in the front yard or playing a quick pick-up game of basketball with each other. This is how I grew up and this is how I want them to grow up, too! 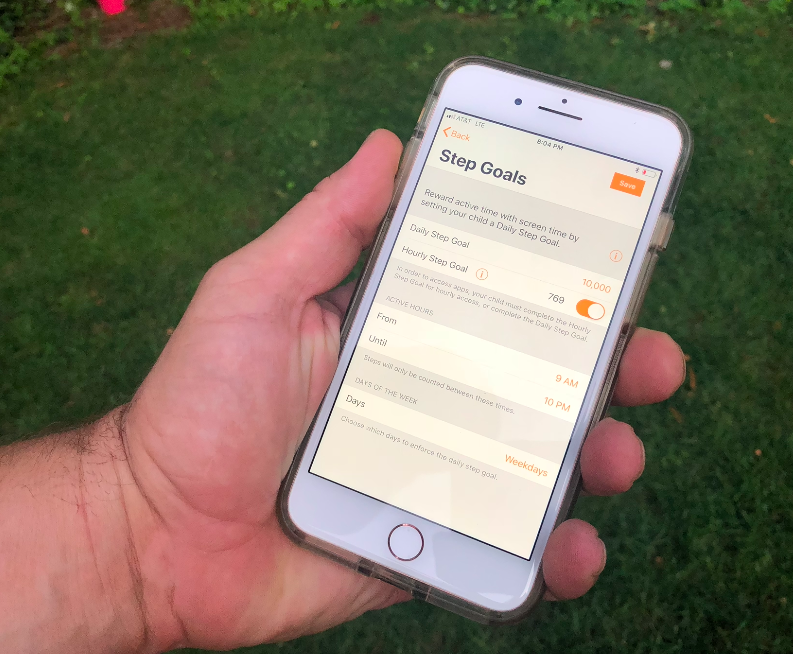 The cool thing is that with the Goya-Move interface, your kids see their step progress on their device, while parents get to manage and monitor step progress and app blockage from their own device. It’s a win-win! The app is available on Apple devices now and Android devices soon. Goya-Move offers a subscription based price model ranging from $1.99/month for (1) child device to $4.99/month for (4)+ child devices. Pass it on —-> users that download Goya-Move will receive a 5-day free trial! Head HERE to check it out!!! Disclosure: This is a sponsored post written by me on behalf of Goya-Move. This is something every parent needs.